The ancient War of Magi. When its flames at last receded, only the charred husk of a world remained. Even the power of magic was lost. In the thousand years that followed, iron, gunpowder, and steam engines took the place of magic, and life slowly returned to the barren land. Yet there now stands one who would reawaken the magic of ages past, and use its dread power as a means by which to conquer all the world. Could anyone truly be foolish enough to repeat that mistake? The Gestahlian Empire holds the world in an iron grip, its subjects living in fear and misery. 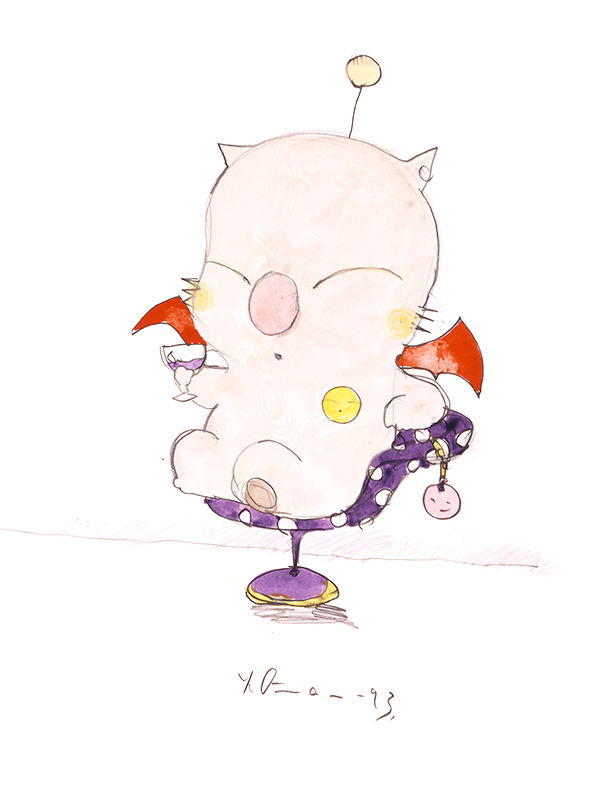 It continues its research into the mystical beings known as "espers" in a bid to create ever more terrible Magitek weaponry. Meanwhile, the Returners resistance movement carries out covert operations, pursuing their goal of liberating the world from the Empire's oppressive rule. 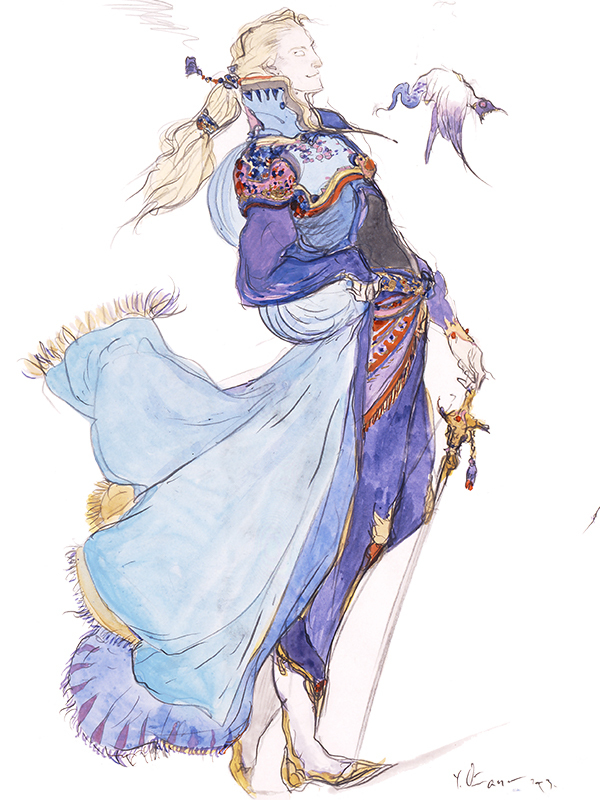 Born with the ability to wield magic, Terra was subjected to inhumane experiments by the Gestahlian Empire. 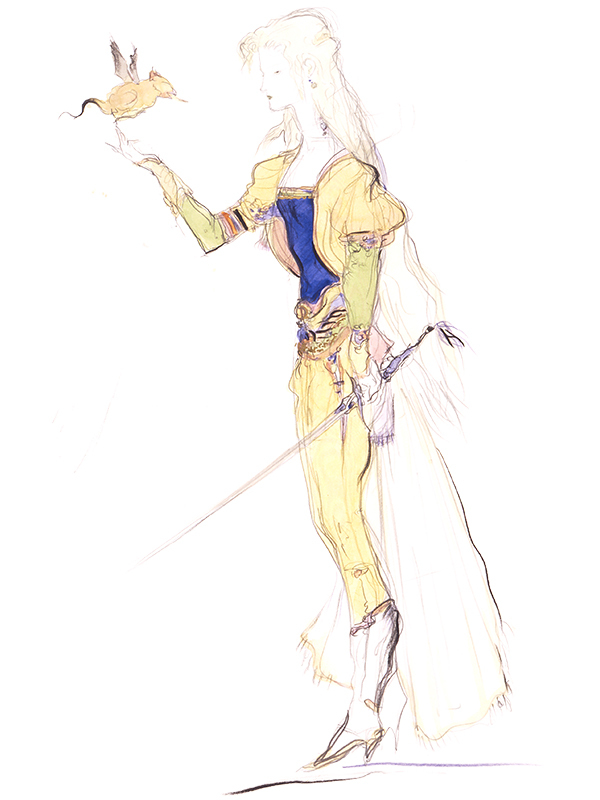 She was developed into a living weapon, the slave crown on her head robbing her of free will. 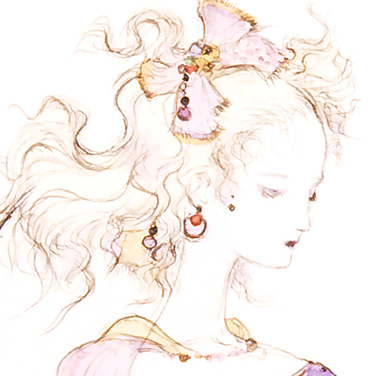 During a mission in Narshe, she comes into contact with a frozen esper and the Empire's hold on her mind is broken. Finally free, she hopes that cooperating with the Returners will help her find her place in the world. 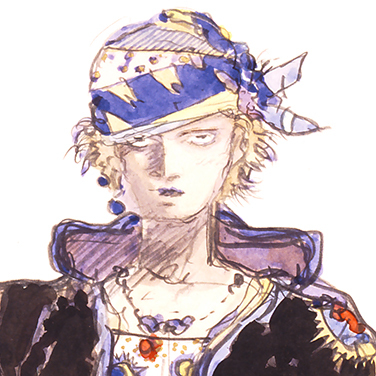 Locke claims to be a "treasure hunter," but in truth, he uses his skills as a thief to aid the Returners. 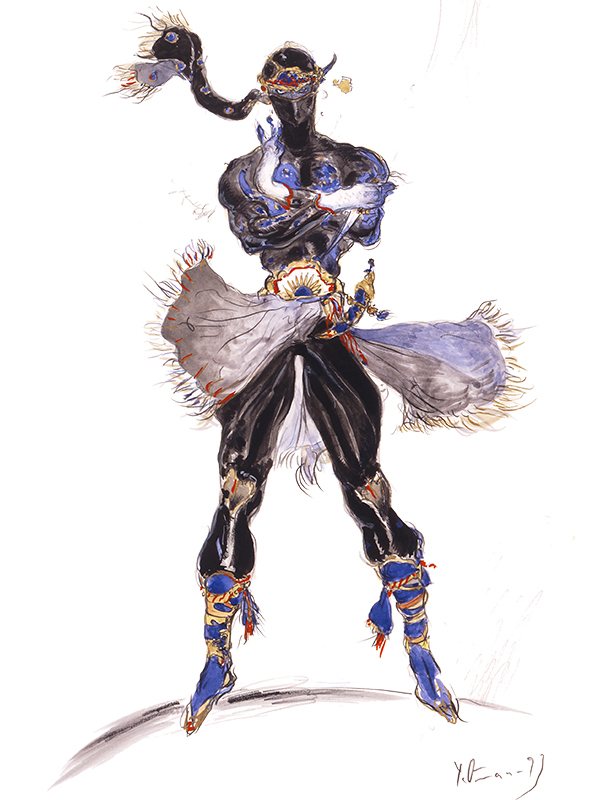 He is assigned with the task of finding Terra after her unit arrives in the mines of Narshe. Locke always has a witty remark at the ready and occasionally shows his chivalrous side. He is especially protective of women, the reasons for which he keeps closely concealed. 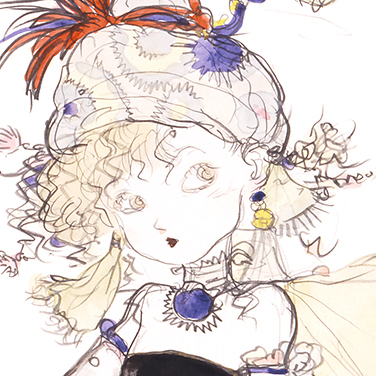 The young king of Figaro's renown as a technological pioneer is matched only by his reputation as a shameless womanizer. For the sake of his people, he forged an alliance with the Empire, but is secretly assisting the Returners. Edgar grows weary of this charade and awaits the day his kingdom rids itself of the Empire's control. 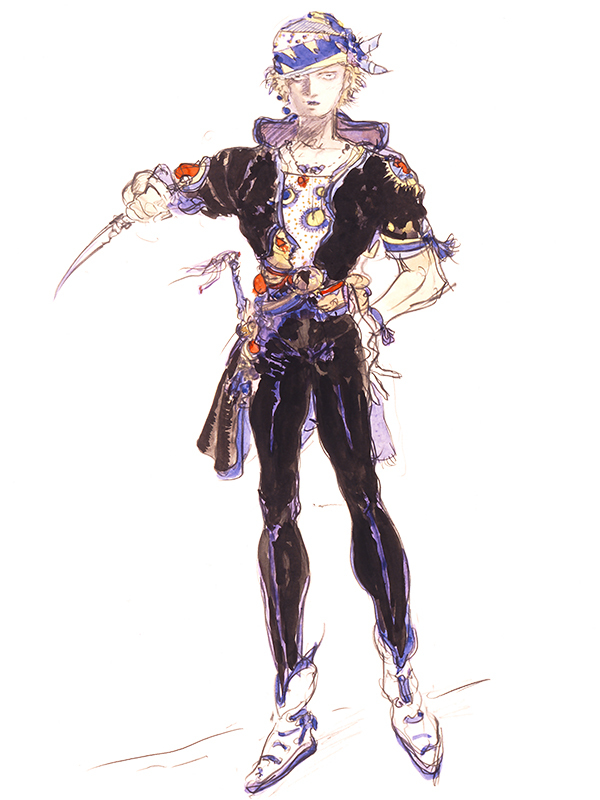 Sabin, Edgar's twin brother, left Figaro ten years ago to dedicate his life to martial arts under the tutelage of Master Duncan. 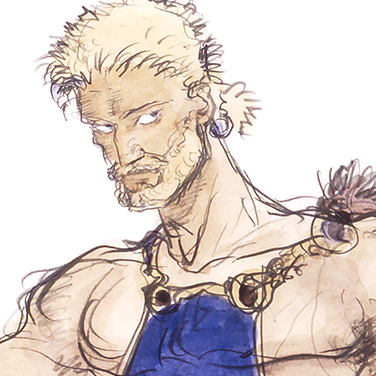 His harsh training has granted him an imposing physique and his fighting techniques are as spectacular as they are deadly. His skills and resolve will be pushed to their limits as a confrontation with the Empire draws near. Going by the name "Shadow," every aspect of this calculating assassin for hire is shrouded in darkness. 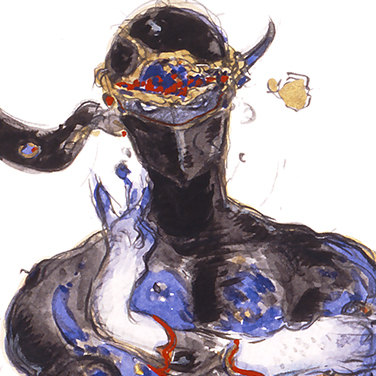 From the jet black garb that covers him from head to toe, to a past known only to himself, he truly lives up to his namesake. It is said that he would kill anyone for the right price. His only companion is his faithful hound Interceptor, and the two are inseparable. 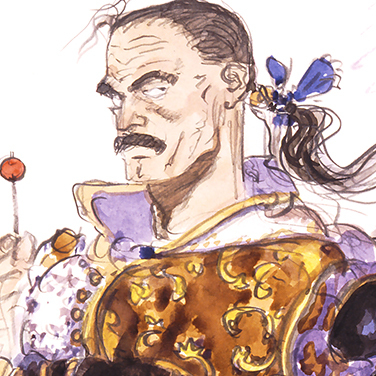 Cyan is a trustworthy and honorable samurai devoted to serving the kingdom of Doma. 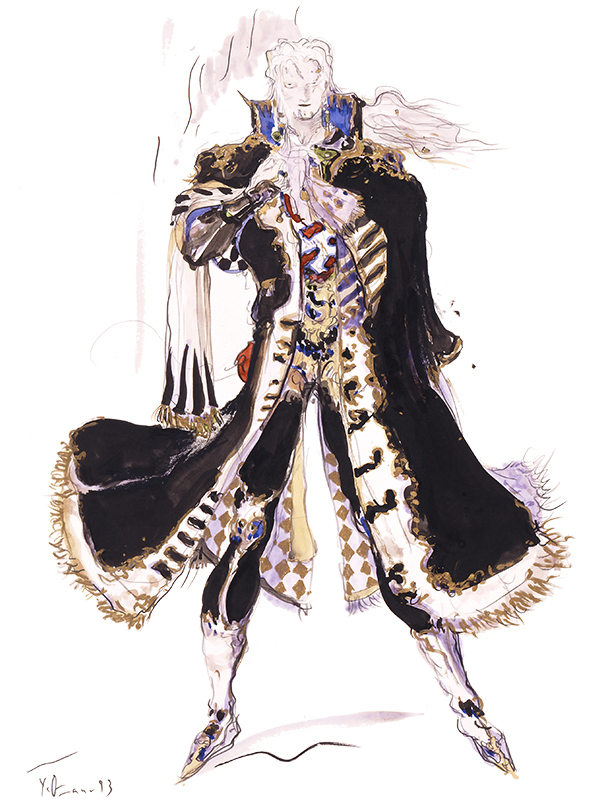 As retainer to the royal family, he is held in high regard throughout the land. His days of living peacefully with his wife and child come to an abrupt end when the Gestahlian Empire lays siege to Doma Castle. With katana in hand, he strides forth to face this seemingly insurmountable foe. 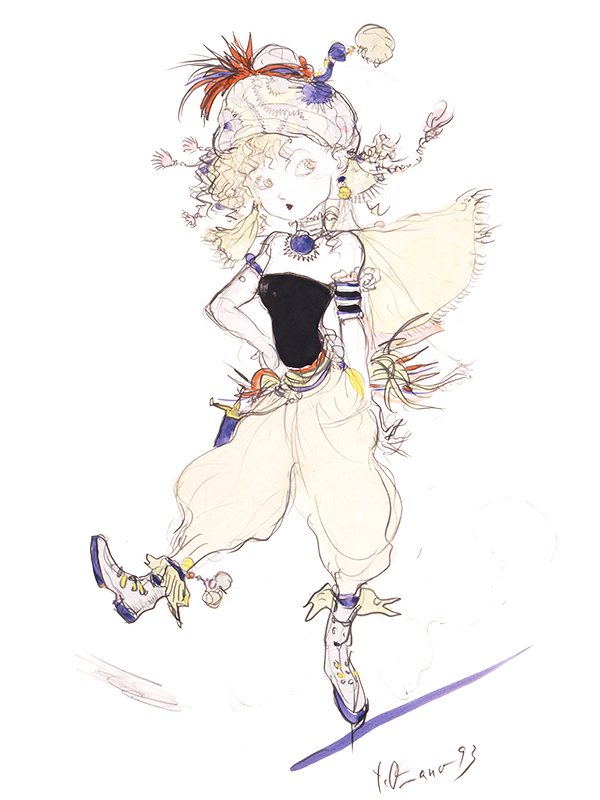 Celes was infused with magic at a young age as part of the Empire's experiments and forced to become a Magitek knight. 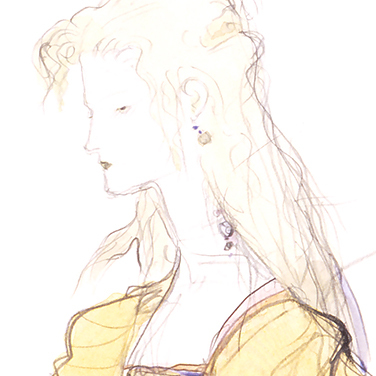 Her prowess in battle earned her the title of general, and she was instrumental in expanding the Empire's territory. 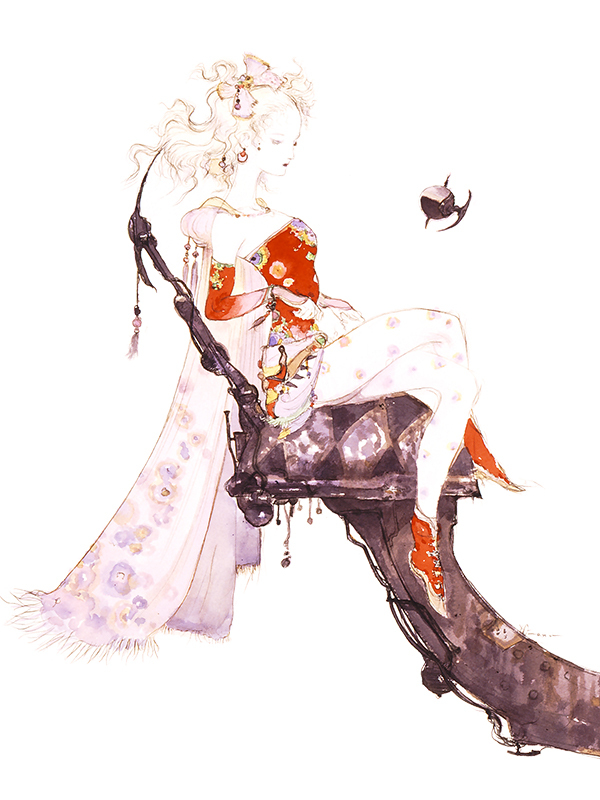 She eventually became disillusioned with Gestahl's barbaric methods and was branded a traitor for her opposition. She now awaits her execution in a prison cell in South Figaro. Will this be the end of her tale, or does she yet have a role to play? 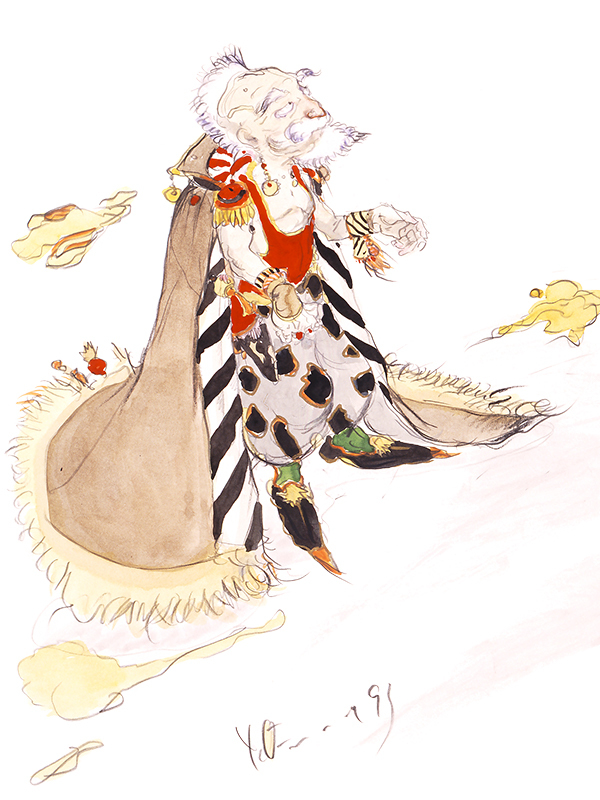 A self-proclaimed "wandering gambler," Setzer is the owner of the only airship outside of the Empire, the Black Jack, which doubles as a flying casino. He soars across the skies, living each day as he pleases. 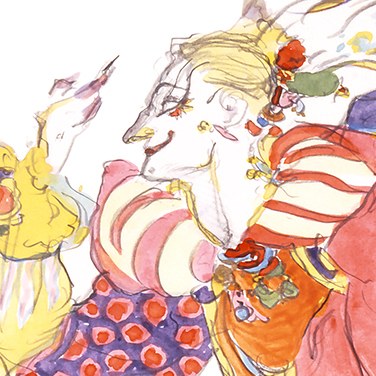 After falling for the prima donna of the opera house, Maria, he vows to make her his wife. 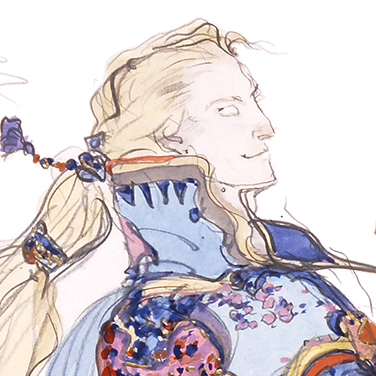 However, the Returners have need of his airship, and interfere with his romantic pursuits to secure his cooperation. 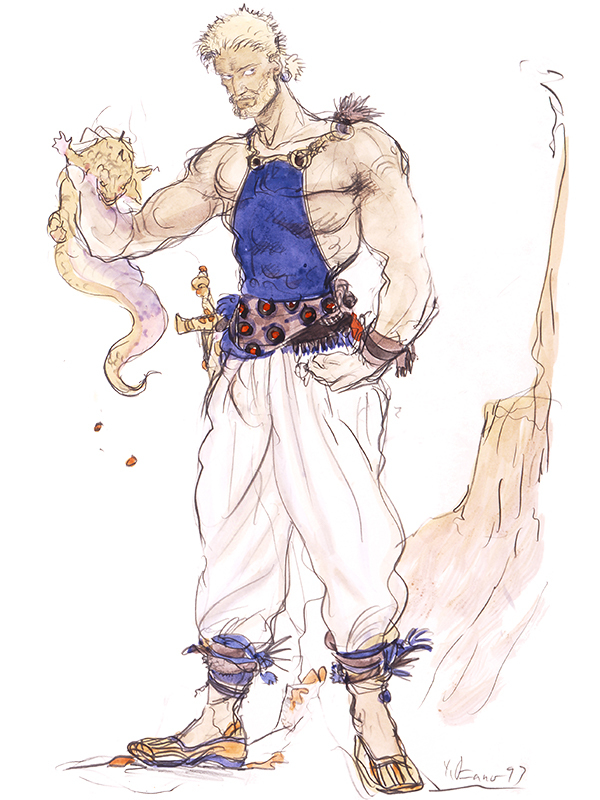 Soon after Gau was born, he was left to fend for himself on the Veldt, a vast plain inhabited by ferocious beasts. As a result, he has had limited contact with civilization and communicates largely through gestures. 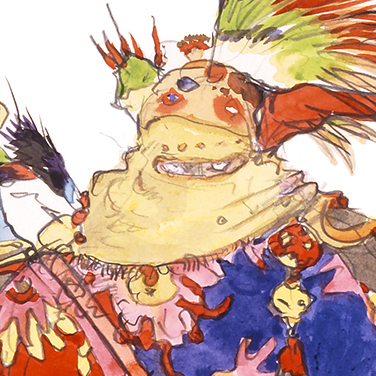 Through his upbringing, he has learned how to mimic the creatures of the Veldt, making this wild child a force to be reckoned with. 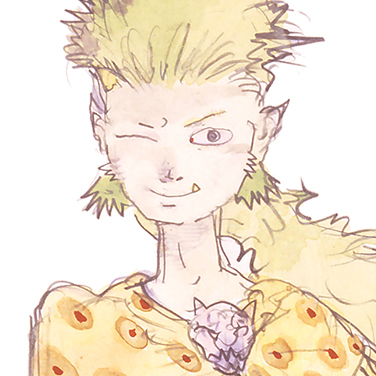 Strago lives in Thamasa with his adoptive granddaughter Relm. 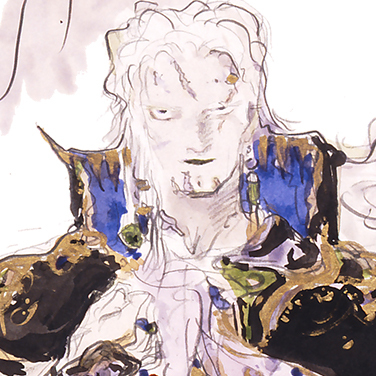 As Thamasa was founded soon after the War of the Magi, it is rumored that the inhabitants exhibit mystical powers and a close connection to the espers, all of which Strago denies. He would rather his village remain isolated from the outside world, free from the intrusions of the Empire. 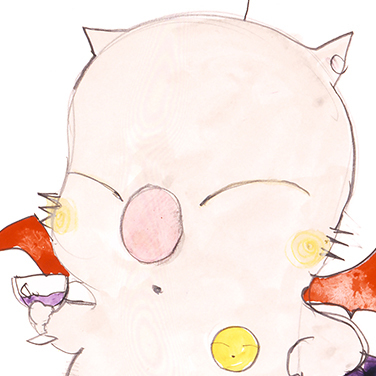 Mog is the leader of the moogles that dwell in the Narshe mines. 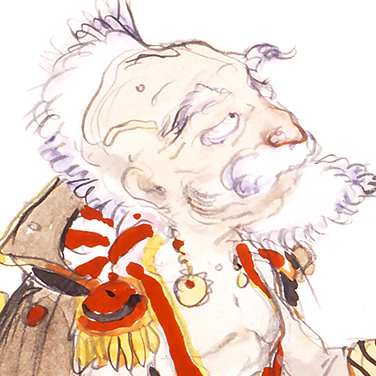 While he and his kin prefer not to involve themselves in the affairs of humans, they take up arms when the Empire's Magitek troops intrude on their territory. He is highly intelligent and a born leader, and he also has a talent for dancing. Very little is known about this bizarrely dressed mime. Even Gogo's gender and age are impossible to determine. The colorfully robed stranger is able to replicate almost any action perfectly and is an incredibly versatile combatant. 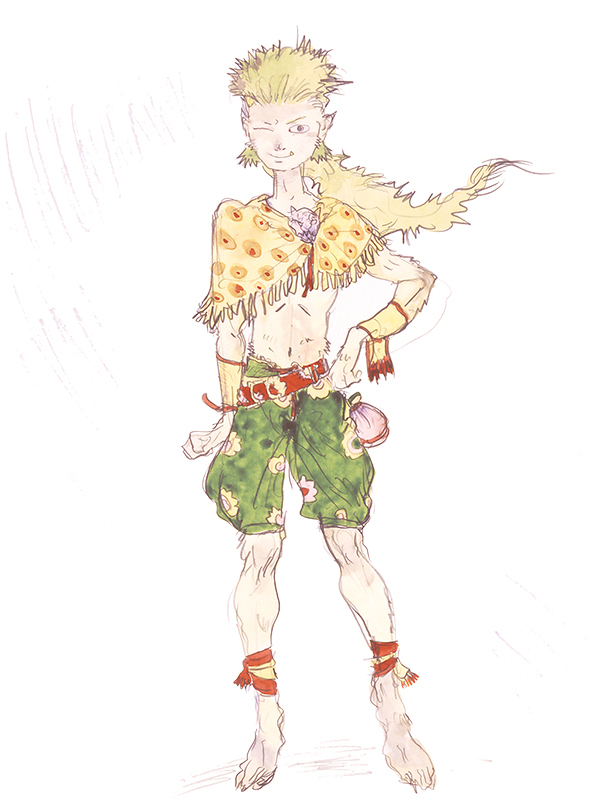 Gogo follows the party, mimicking their attempts to save the world from ruin, aiding them in their quest. 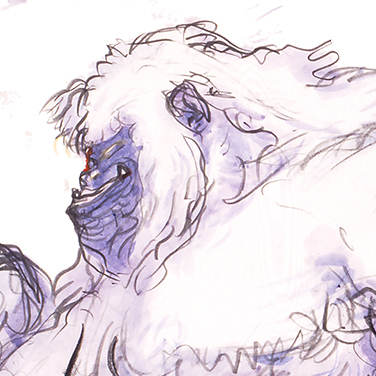 Umaro is an enormous yeti, occasionally spotted near the Narshe mines. 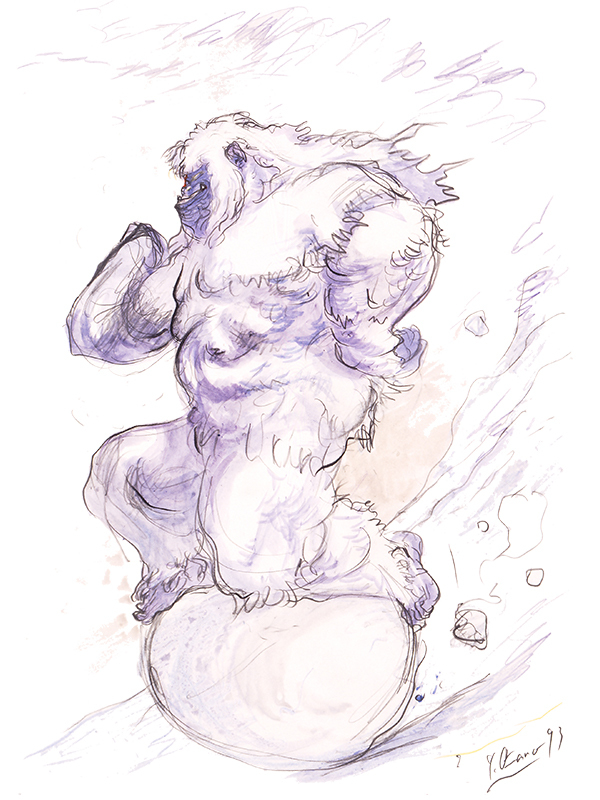 He is savage and uncontrollable, and crashes into his enemies with the irrepressible force of an avalanche. Once he enters the fray, he follows his instincts and refuses to obey commands. 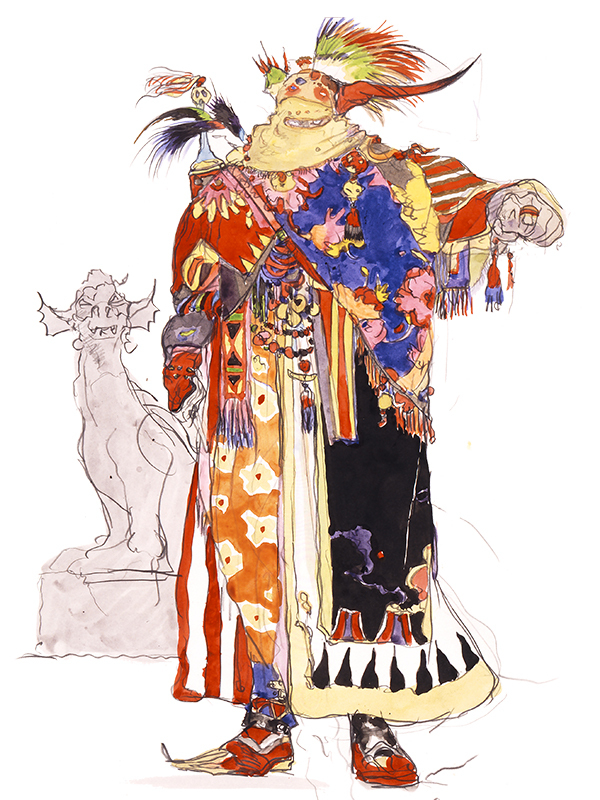 Kefka was one of the first test subjects to undergo magic infusion and was deemed a failure after the process twisted his psyche, leaving him a cackling madman. 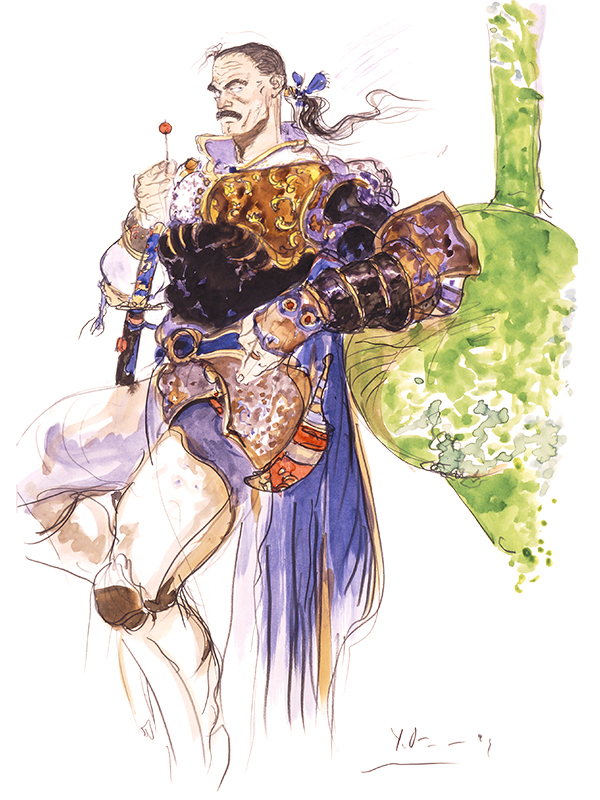 His ability to wield magic made him one of the most dangerous men in the Empire and he was enlisted as a Magitek knight, quickly gaining the position of Emperor Gestahl's right-hand man. 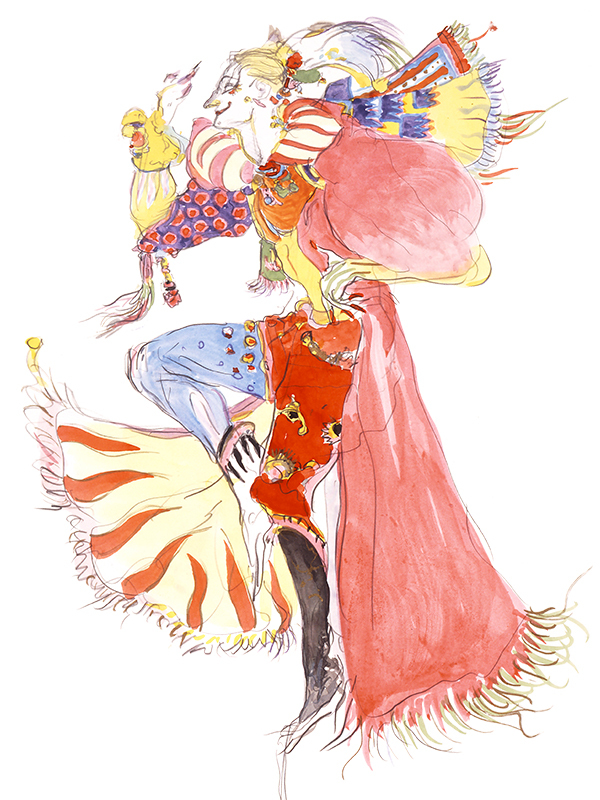 Kefka may appear to be little more than a flamboyant clown, but those who underestimate him soon discover the depths of his depravity.